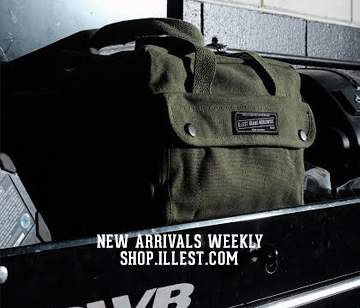 We have a restock on illest tees, black illest lanyard, gold and green illest keychains, and illest graph vinyl. Also we now have slammed society stickers in the shop. Have the lanyard, top quality. Ordered the slammed society stickers, if they’re as good as the others then i’m in for a treat. 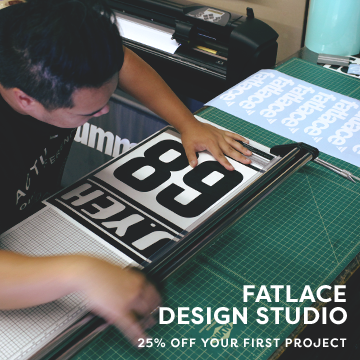 Are you guys planning on making any new Fatlace/Illest stickers (not the diecuts)? how do i order keychain and shirt?